When you're on a diet or just trying to eat healthier, check out our library of low carb recipes that are still high in flavor. To sustain a low carb way of life, make sure you eat healthy foods that you enjoy, not as a burden. 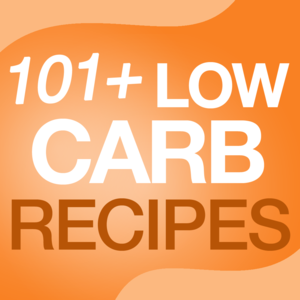 Use these gourmet high-protein, low carb recipes suitable for the most low carbohydrate diets. Low-carb recipes aren't just for people with a chronic illness or those who are overweight. In fact, controlling your intake of carbohydrates like sugar can be a very healthy change in anyone's diet. 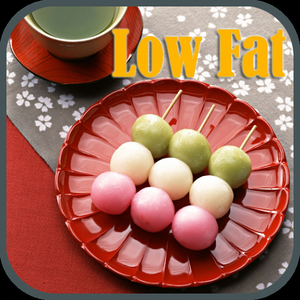 Many low-carb recipes are also low in fat and calories. 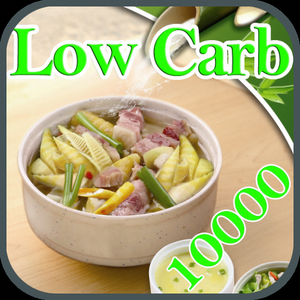 We have carb-controlled recipes for dishes featuring meat, fish, poultry or for Seafood and Very Low Carbs. 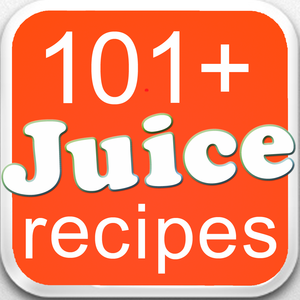 You can browse the recipes in this application by categories and search recipes by recipe name, you can even select criteria of ingredients and search for the relevant recipes. You can even favorite the recipe and add it to your "My Favorites" section. Whether you're on a diet or just trying to eat healthier, check out our library of low-fat recipes that are still high in flavor. These healthy recipes from our favorite collections skimp on calories , but definitely not on flavor. If you want to eat healthy all day long, try these low-fat breakfasts, low-fat lunches, and low-fat desserts. 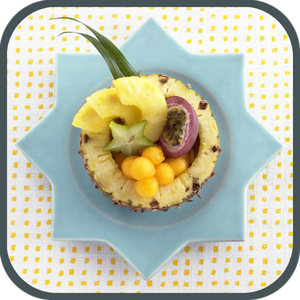 You can browse the recipes in this application by categories and search recipes by recipe name, you can even select criteria of ingredients and search for the relevant recipes. You can even favorite the recipe and add it to your "My Favorites" section. 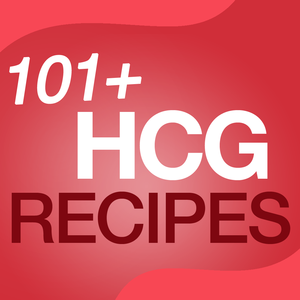 Healthy living equates for low fat recipes. This is true for most people especially those who are or have, suffered from heart related diseases, cholesterol issues or obesity. The basic idea of such a diet is to cut out the bad fats (saturated fat and trans fatty acids). Eating a healthy low calorie meal does not mean you have to sacrifice on taste. Rather, it is adapting to your favourite foods with a little twist (minor changes). Some tips to lower fat in foods. Try and replace fats (butter or oil) with non stick cooking spray or opt for liquid oils over solid fats like olive oil. Grill, bake, steam, or use other slow-cooking methods, and instead of frying them. If sauteing foods then keep the amount of oil minimal or replace with broths instead. Use fat free milk, low fat cheese spread, sour creams, yogurts and creams where ever possible. Replace oily and creamy dressings and toppings with fat free options such as Cajun dressing, salsas. Don't know what to eat while on the LCHF Diet? 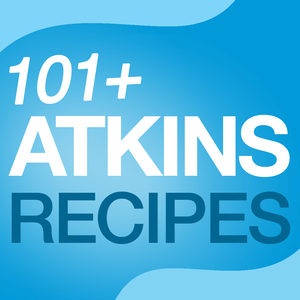 How about browsing through 101+ delicious, easy-to-fix recipes! Scour through breakfast, lunch, dinner, soup, salad, snack, and dessert menus to find the perfect meal for you. Not quite sure what you should be eating on the LCHF Diet? No problem! Just use the handy, LCHF Diet food checker. With over 300 items, you won't have to wonder anymore! This checklist is perfect for grocery shopping or dinner ideas. 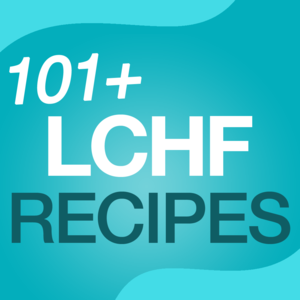 As an added bonus, check out the top tips from the experts to help you along with the LCHF Diet. 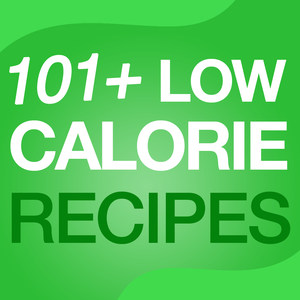 101+ low-calorie recipes, from dinners to desserts! 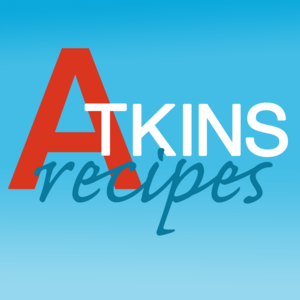 Browse by ingredient or category to find delicious, low-calorie recipes complete with photos and nutritional information. As an added bonus, we have included a low-calorie food checker that displays the best low-calorie options in each food category. Use the checker while grocery shopping or for dinner ideas. 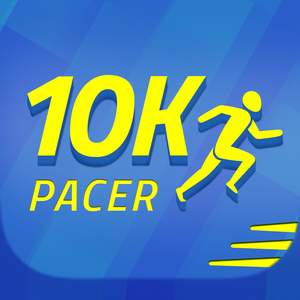 This app contains multiple functions that can help you achieve and maintain the health you desire. What are you waiting for? On your mark, get set... and happy cooking!